I have a not so secret to tell you. 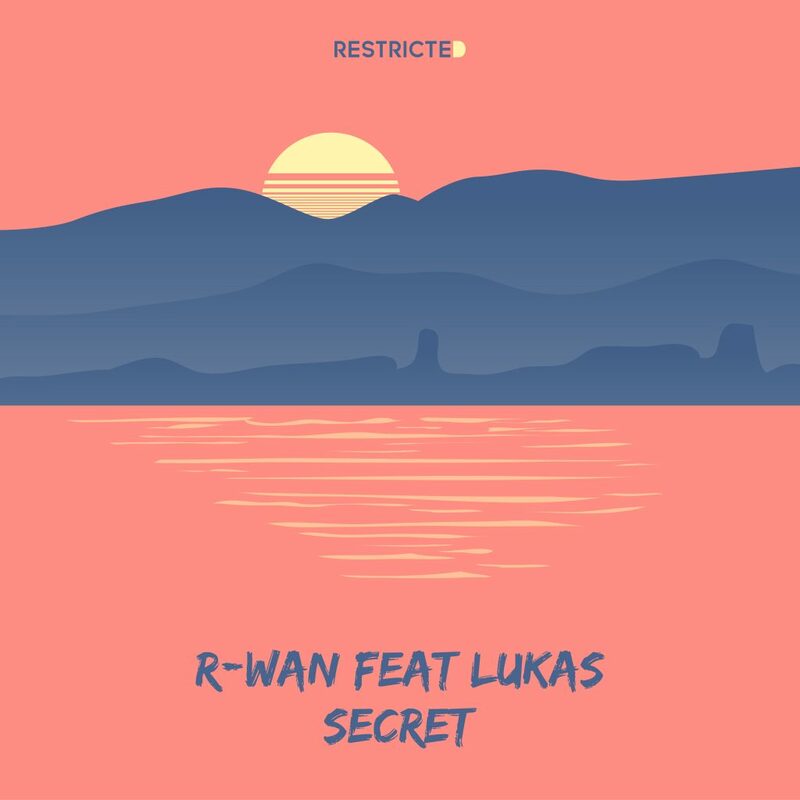 R-Wan’s “Secret” is a track that has really blown me away. Ok. I will admit. That was a terrible joke, but what is not a joke is how much I enjoy this track. This is a festival track if I have ever heard one. I mean that in the best of ways as the vibes it gives off is the dancing in a field while this is surrounding you with bliss. That also isn’t to say that this isn’t perfect in a club and party because this works everywhere. I just feel so much like dancing when listening to this track. You’ll definitely have your friends singing along when they hear Lukas’s vocals. They work so perfectly with this track making it a must repeat track. Also, this is one track you do not keep secret as everyone should know about it. Ok. I know that was also a bad joke, but it definitely belongs on everyone’s playlist. Check it out now! Check out more of R-Wan on Facebook, Twitter, and Soundcloud.